Ever wanted to run Google Assistant on your Android phone? If yes then you must have known it is not possible to run it on your device. But Now you can. And that too without rooting your android phone. Isn’t it a great news for you? Google is constantly evolving it’s AI algorithm to make subtle improvements in the way it works and recognizes natural language. And Google Assistant is much more context-aware compared to Google now. So even if haven’t thought of this before, you should give it a try. To use Google Assistant on your Android device, first, you have to download an app called Google Assistant launcher. And no, this app is not in the Play Store. We will give you the download link of the app at the end of the article. This app developed by XDA member Jovic77, allows users to launch the app by long-pressing the home button. First No Root needed for this app. No need to install any other launchers. Just install, and launch the app! Launch Google Assistant, on any preferred launcher! This app uses the Assist intent, so by long-pressing the Home button you can launch Google Assistant Launcher. After installing the APK, you have to simply open the app just like you open the Google Now app. Now long-press the Home button to launch the app. 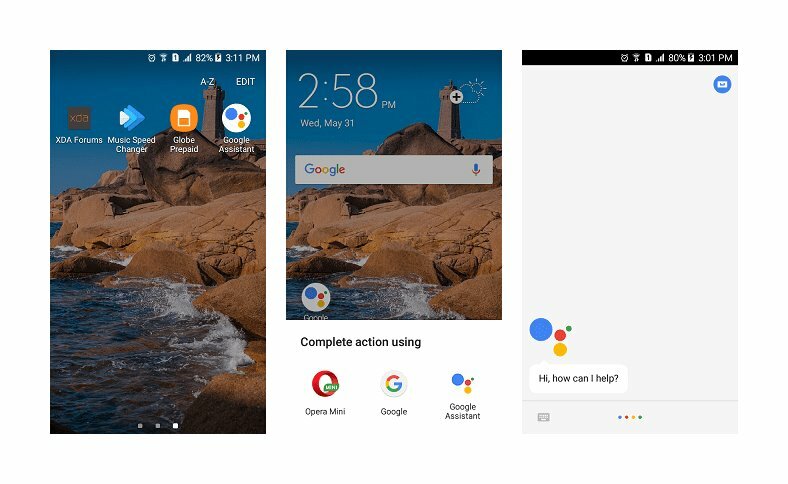 Select the Google Assistant Launcher instead of Google Now from the screen and enjoy. 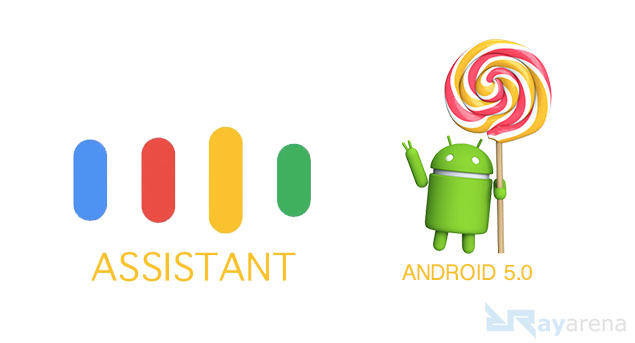 Before this app, there was a trick by Nikhilkumar038 to summon the Google Assistant to Android Lollipop but it was more for tech-savvy people. The trick was to launch an activity from the Google app that requires Google Assistant. But you would also need to know those activities by first installing an activity launcher. Thanks to Jovic77, it’s a lot easier now.